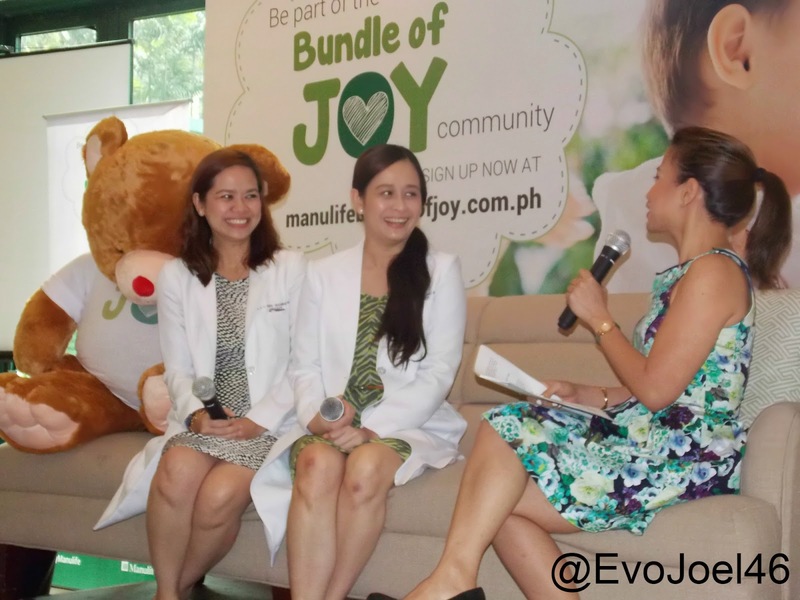 Evo & Grace: The WanderLusts: Manulife offers Joy, in bundle. Being a parent now a day is really a challenge, especially if you are on the stage of expecting a new born or building a family, securing their future is a must for parents who wants best for their child. That’s why the Manufacturers Life Insurance (Co.) Philippines. Inc. or simply called Manulife recently launched their newest advocacy, the Bundle of Joy campaign that gives important milestones for parents in securing financial protection. 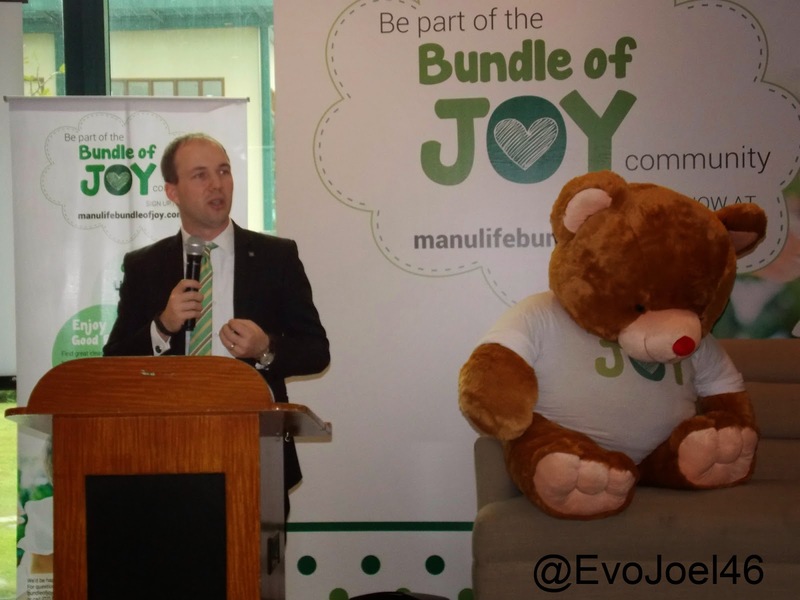 Ryan Charland, President and Chief Executive Officer of Manulife Philippines, said that Bundle of Joy is a website, wherein parents and parents to be can log, join and be secured for P100,000 for a 1 year coverage, and the good news is it’s for free. Charland stress that it’s for free because they want to reach out to many Filipino family, it’s their way of helping, securing lifes. Bundle of Joy is originally introduce or launched early December of 2014. All they have to do is go to www.manuliufebundleofjoy.com.ph and fill up the registration form, once sign up they are now free to avail of the life insurance by Manulife. Qualified to avail this are new and expectant moms and dads at least 18 years old but not older than 45 years old, and even your new born baby below 1 year old are qualified for the free insurance. The website also features some parenting tips from experts, and the opportunity to join various promos that Manulife offers such as Trip to Hongkong Disneyland, or baby room make over and a lot of freebies. The said advocacy of Manulife was presented to media and bloggers last January 29, 2015 at the Palm Grove of Rockwell in Makati City. The event is hosted by celebrity Dj Delamar, it includes talks about parenting and taking care of babies directly from guest Pediatricians Dr. Ceres Paulino-Canto and Dr. Anna Lorrain Nora-Gochingco. Manulife is a leading Canada based financial services group with operations in Asia, Canada and the United States. In the US they operate as John Hancock and Manulife in other part of the globe. Manulife is operating in the Philippines for 108 years as of February 1, 2015.